The Gold Coast has achieved its highest level of apartment sales in five years, with record activity expected to continue according to new research from Urbis. The latest Urbis Gold Coast Apartment Essentials report revealed a total of 314 transactions occurred among 44 projects between April and June with a weighted average sales price of $558,838. Urbis Senior Consultant Lynda Campbell said developer confidence, affordable product and lifestyle opportunity were pushing a large number of new projects onto the market. “Six new projects have launched this quarter with the possibility of another 22 project launches between now and the end of the year. ""This would bring another 2,500 new apartments onto the market which will keep supply levels strong into 2016,” Ms Campbell said. 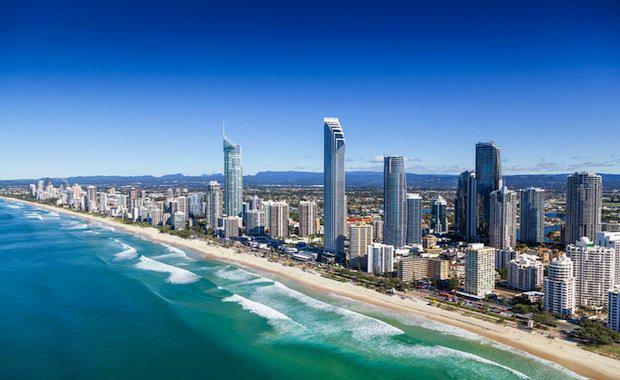 “The Gold Coast has recorded almost 1,100 sales over the last year, an increase of 34 per cent compared to five years ago. “We will start to see some price increases in the coming year as new projects are released in prime locations which is likely to increase demand from overseas and interstate investors,” Ms Campbell said. The Urbis Gold Coast Apartment Essentials report also revealed the Coastal Fringe was the most active precinct with 159 sales, making up 50 per cent of all transactions. Ms Campbell said the Coastal Fringe offered solid returns and good value for developers, investors and owner-occupiers. “The precinct offers affordable product and access to major entertainment and retail hubs, providing flexibility for families and for investors,” she said. The two-bed two-bath product remained the most popular across all precincts, equating to 58 per cent of all supply.